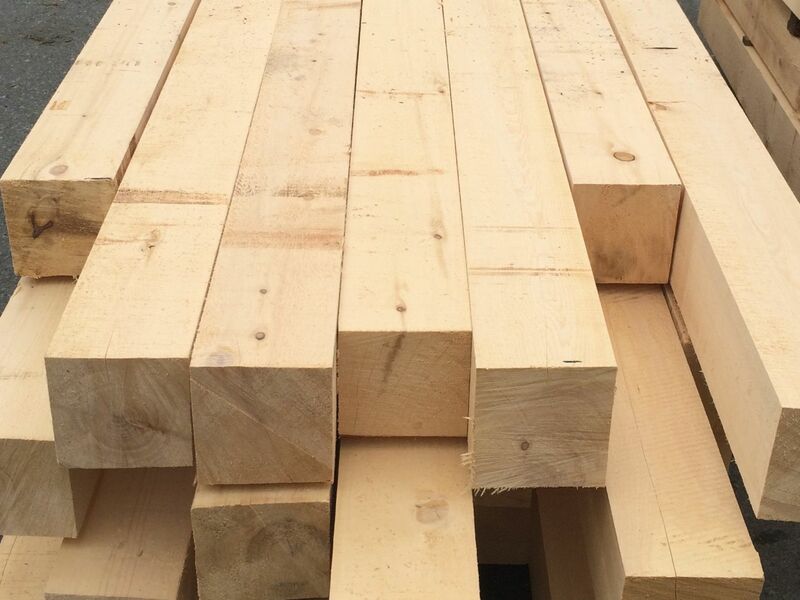 We carry a variety of sizes in Yellow Cedar Appearance Grade. Perfect for constructing strong, durable fences, pergolas, garden beds and planter boxes. 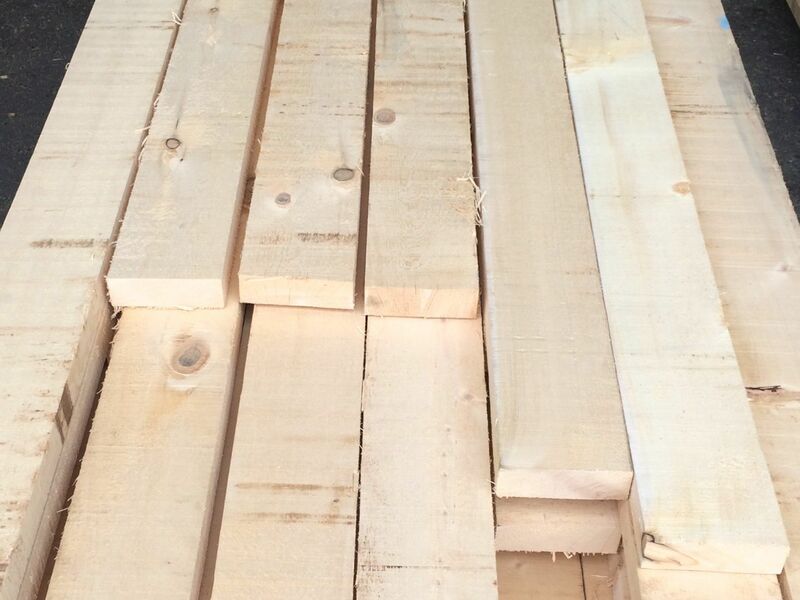 Direct from the sawmill and sold to the public. 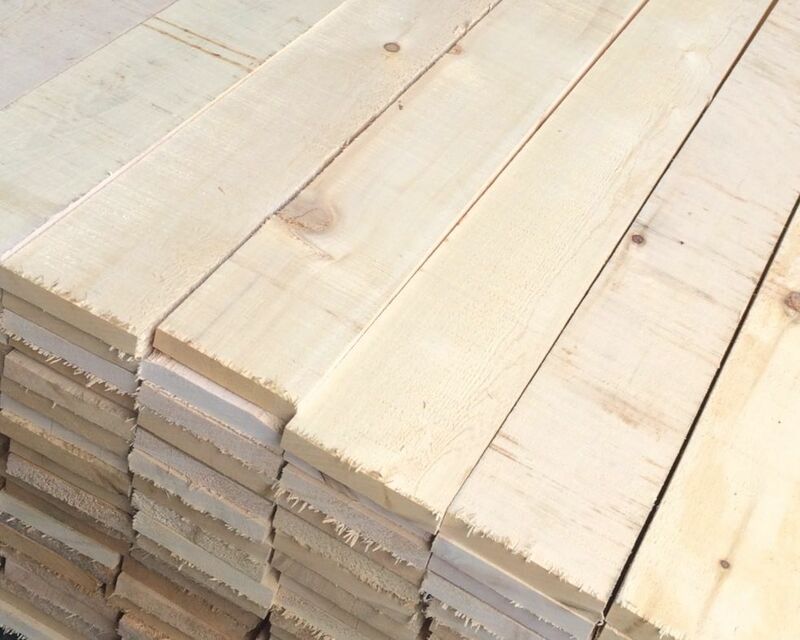 Please feel free to inquire about available sizes for your projects.